Guru Ken participates in numerous music contests and festivals as one of the judges. 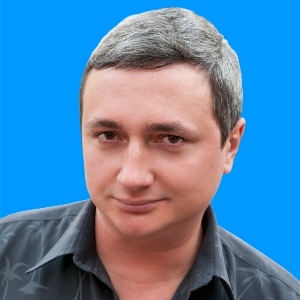 He is also an author of numerous publications on the issues of modern music and Russian show-biz, mainly in internet media.He experienced cooperation with "Vzglyad" ( a business newspaper), "Ogonyok" magazine, " Nashe Radio"broadcasting station , "Novie Izvestiya" newspaper, "Billboard-Russia" and " Companiya" magazines, "Mail.ru" portal , "Private Reporter" project. At present he works for the magazines "Music Life" and "Music Journal", has a column on Guruken.ru and is often writes for NEWSmuz.com. Hosts a Guru-Ken-Show on "Komsomolskaya Pravda" broadcasting station.